Britain will be free to make changes to farm payments from 2020, according to the latest draft of a UK-EU Brexit deal. The confirmation came as part of a wider agreement designed to ensure an ‘orderly withdrawal’ from the bloc. Under the terms of the deal, businesses in the UK and the EU will be given a 21-month implementation period to adapt to Brexit, which will end on December 31 2020. 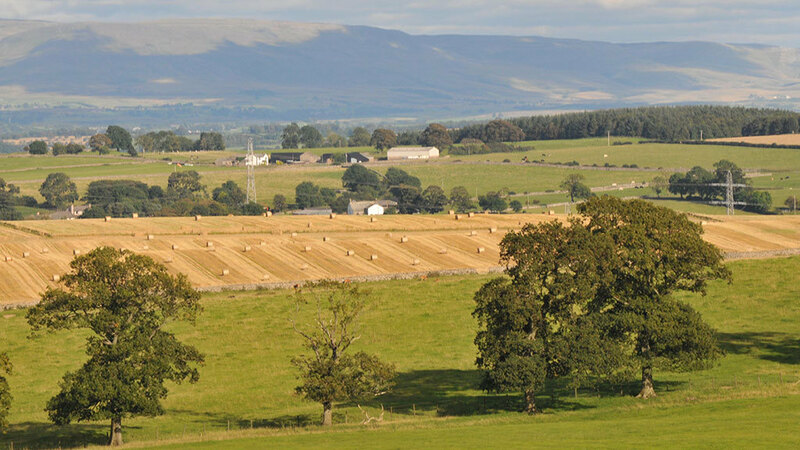 Despite this freedom to diverge, the farm payment system is unlikely to change radically for a number of years beyond 2020 given Defra Secretary Michael Gove’s plans for an ‘agricultural transition’ which will last longer than the implementation period. Farmers can expect to see some reductions to their direct payments in that time, but the move to a new system of public money for public goods will take a little longer. NFU president Minette Batters said: “This announcement helps to have a bit more certainty for our farming businesses, although clarity on the details is key. “There is still outstanding vital information which food and farming businesses need to understand. Any EU citizen who arrives in the UK during the implementation period will be able to enjoy the same rights and guarantees as those who arrive before Brexit. The UK will be able to negotiate, sign and ratify its own trade deals during transition, though it is not clear whether trading partners would be willing to enter into any new agreement without knowing the final terms of the UK-EU deal. On existing EU trade agreements with third countries, the deal contains a footnote which says the EU will tell these countries to treat the UK as part of the EU during transition, but a number of those countries have already indicated their intention to press for a greater share of the British agri-food market in the longer-term as part of this arrangement. A UK promise to ‘maintain full alignment’ with the rules of the single market and customs union if the Irish border issue cannot be settled in a trade agreement or by any other Ireland-specific means remains on the table. This could see UK farmers forced to obey EU rules with no say over how they are made.